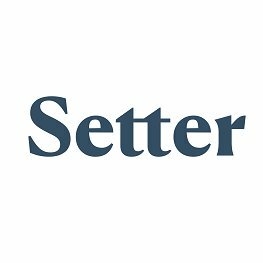 Setter, a Toronto, Canada-based personal home maintenance service, secured $10m in Series A funding. 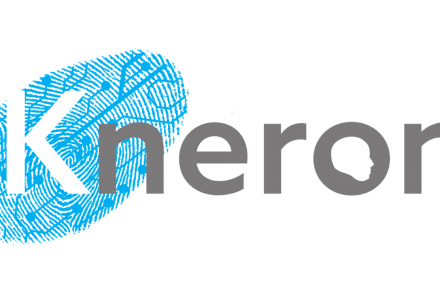 The round, which brought total funding to $12m, was co-led by Sequoia Capital and NFX, with participation from Hustle Fund. In conjunction with the funding, Jess Lee, partner at Sequoia, will join the Setter Board of Directors while Pete Flint, managing partner at NFX and founder of Trulia, will serve on the Board in an advisory capacity. The company intends to use the funds to expand across North America. 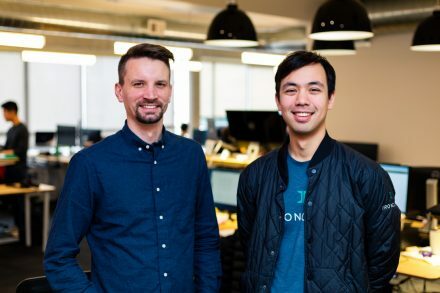 Founded in 2016 by David Steckel and Guillaume Laliberté, Setter is a home maintenance and repair service that allows homeowners to connect with their personal Home Manager via a mobile app, available on iOS and Android. gives expert advice and recommendations on home care before homeowners even have to think about it. The company also announced that it is now available to homeowners in the San Francisco Bay Area, adding to the current availability in Toronto.